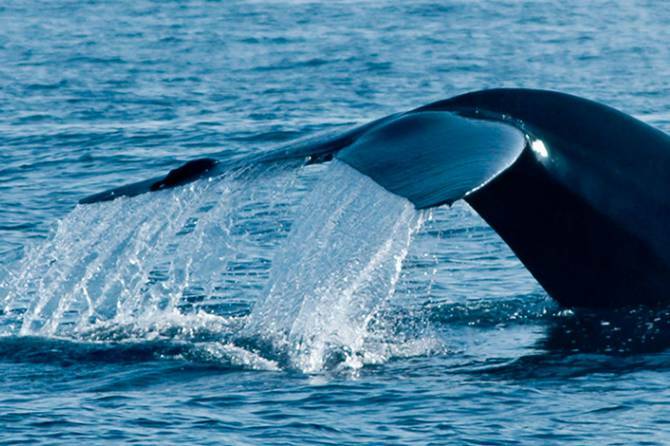 We are the best leading jeep safari organizer for Yala national park jeep safari. 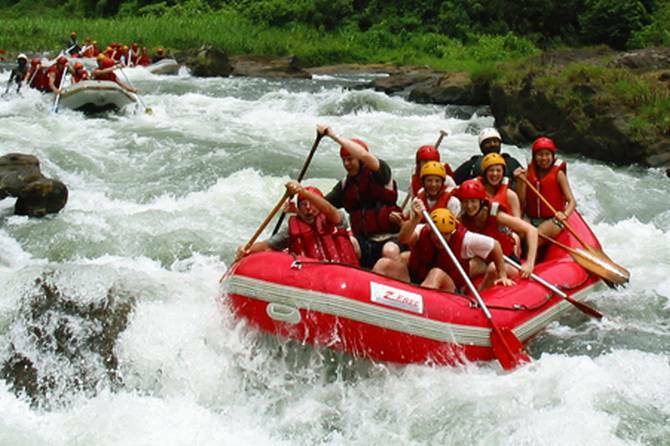 We have well experienced drivers and guides. 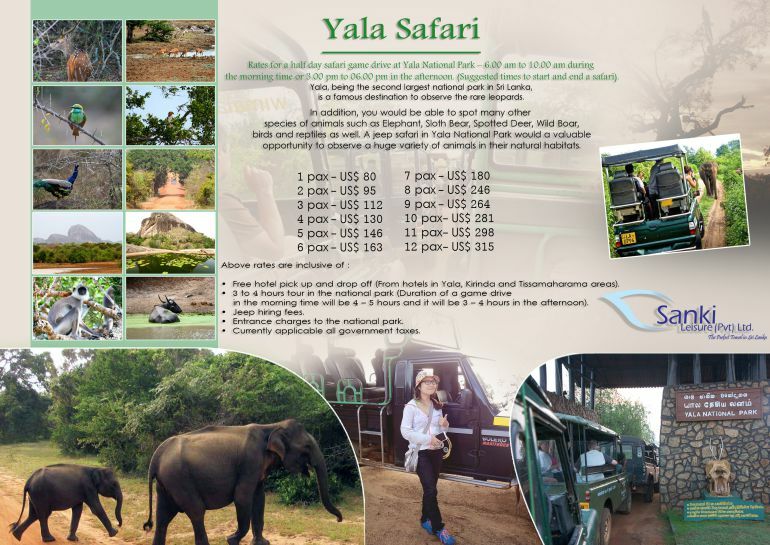 Below are the morning and afternoon yala Jeep safari price including yala entrance tickets of Yala national park jeep safari. 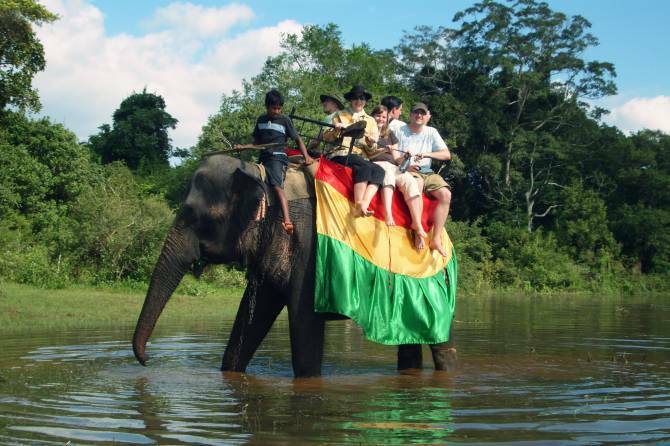 Please contact us for special group discounts on Yala safari package price for over 12 persons. 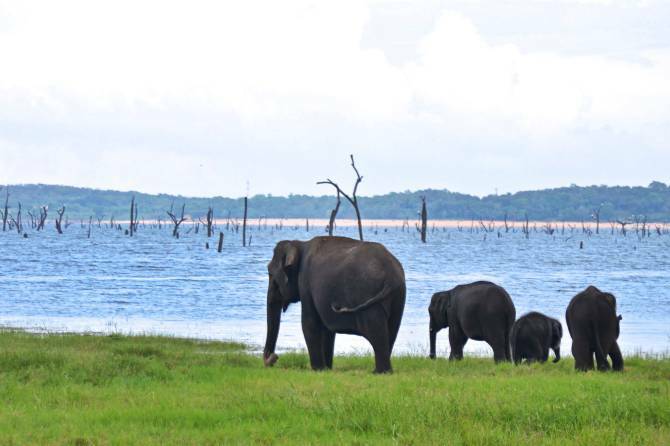 Yala national park is being the most famous and second largest wild life sanctuary in Sri Lanka. Yala national park is located in the southeast region of the country and lies at the edge of the southern province and the beginning of the eastern province. An area of 979 square kilometers (378 sq mi) belongs to the park and it is situated within about 300 kilometers (190 mi) from Colombo. Actually, this wild life sanctuary holds five blocks out of which two are now open to public. ​Block 1 is the most visited section located along the sea coast, with coastal lagoons, mangroves and thorny scrub jungle and secondary vegetation scattered inland. These separate blocks have separate names as well, such as Yala Ruhuna/west Park and Yala East Park. The other important fact about this wild life sanctuary is that Yala hosts a diverse Eco system varying from monsoon forests to freshwater and marine wetlands. 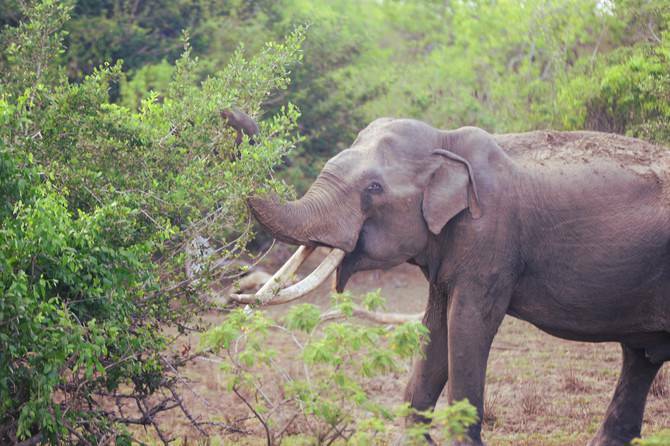 There are three main access routes to Yala national park. First route is ; Colombo – Galle – Hambantota – Tissamaharama. Second route is ; Colombo – Rathnapura – Pelmadulla – Embilipitiya – Hambantota – Tissamaharama – Yala. Third route is : Colombo – Rathnapura – Pelmadulla – Udawalawa – Thanamalwila – Tissamaharama – Yala. Yala national park is best known for its variety of wild animals while the population of leopards could be considered as the most interesting feature of the park. The Ruhuna/West Park consists of 125 species of birds, some migratory and 32 species of mammals with a large density of Leopards, as high as 35, though they are sometimes difficult to spot due to their nocturnal lifestyle, while the Kumana/East Yala Park consists of many water birds that roost and breed here. Further, a large herd of elephants also sustain here, adding an immense value and attraction to the park. ​In addition to leopards, Yala provides shelter to many species of mammals including the threatened species such as the Sri Lankan Elephant, Sri Lankan Leopard, Sri Lankan Sloth Bear and Wild Water Buffalo. The Golden Palm Civet, Red Slender Loris and Fishing Cat, Wild Boar, Spotted Deer are among other species of mammals that could be spotted during in Yala national park Jeep safari. 215 species of birds have been recorded from Yala national park so far. Out of them there are six endemic species such as Sri Lanka Grey Hornbill, Sri Lanka Jungle Fowl, Crimson Fronted Barbet etc. The wetlands and the streams in the park attract a huge variety of water birds including many species of migrants. 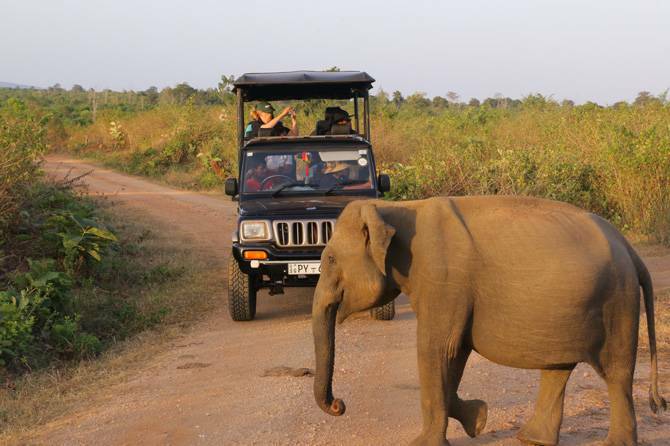 Book Yala jeep safari in Yala wild life sanctuary is the best way to explore the treasures of Sri Lanka wild life. In order to spot the Leopards, the ideal times are early morning between 06:00 – 08:00 and in late afternoon between 04:00 – 06:00, when they usually bask in the sun on the rocks.